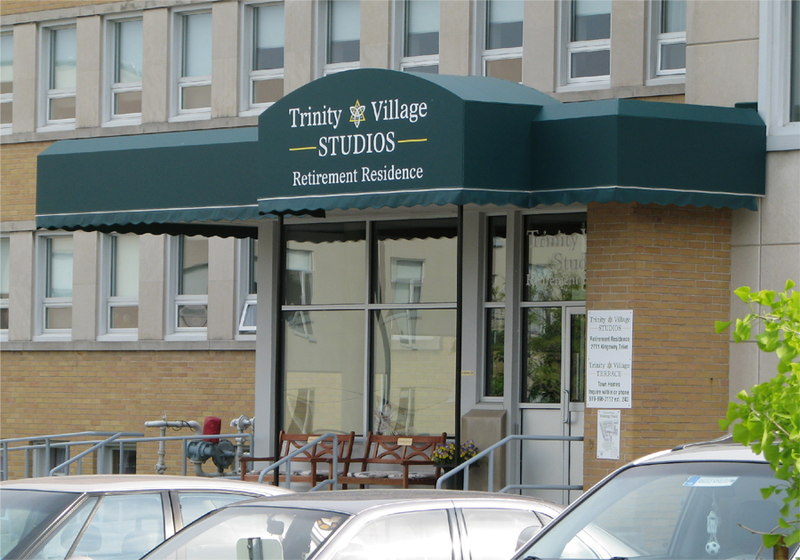 Awnings provide highly attractive architectural enhancement for your storefront or institution. They provide shade, colour and illumination; making them very effective signs. 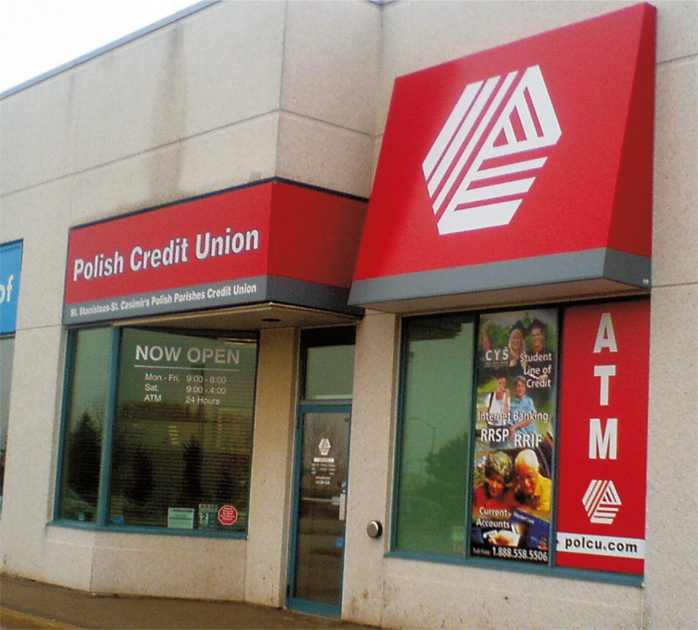 Our awnings are constructed from aluminum or steel and are fabricated to accent to your storefront using the latest UV resistant materials. 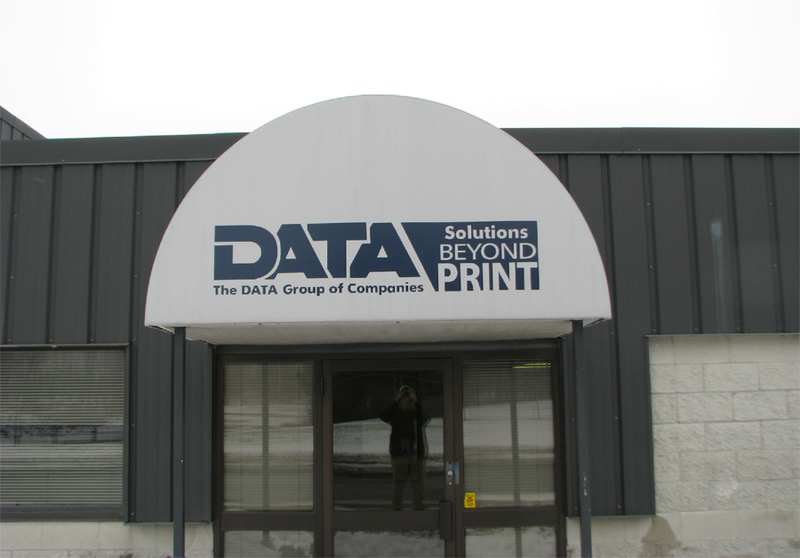 From design, permits, engineering, manufacture and installation; we have you "covered" with awnings.